The Essex Cornice from King Cornices. The Essex King Cornice is a traditional ogee polyurethane cornice with a simple framed border - popular in any room and in any property. 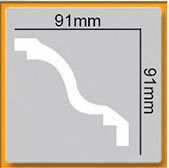 This King Cornice has a projection of 91mm and a drop of 91mm. 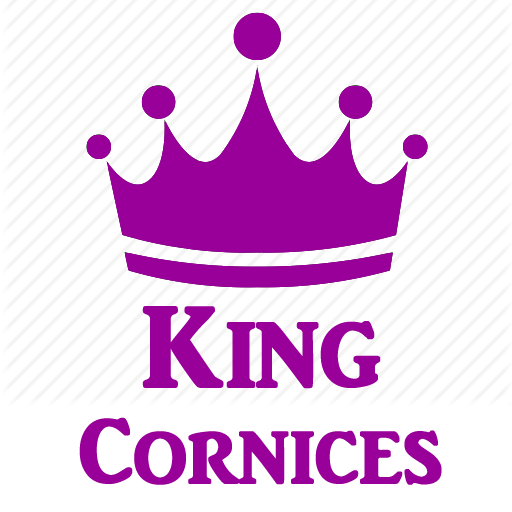 King Cornices are hand made using light durable and polyurethane already painted in white primer. 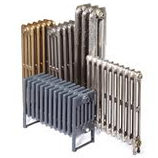 We use specialist couriers to deliver all cornices and coving, therefore we have a minimum order of 20 metres or 65 feet.